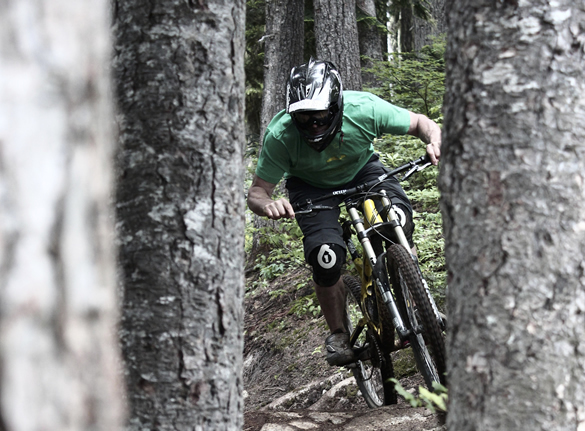 Are you or your patients passionate about mountain biking? Are you looking to expand your skills as a physical therapist in working with mountain bikers? 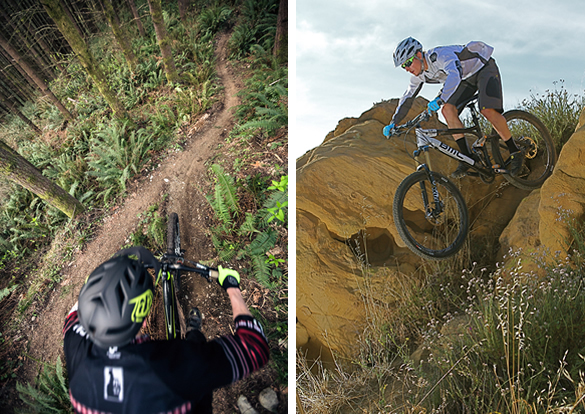 Would you like to experience some of the legendary mountain bike trails of the Pacific Northwest? Our Mountain Bike immersive course is designed to provide you with the ultimate hands on experience. This course is unique in the fact that roughly half of the class will be conducted on the trails at Duthie Hill Park in Issaquah WA. We will be covering topics unique to mountain bikes, ranging from bike fitting to suspension setup. We will assess the mountain biker as an athlete and as a patient. We’ll also spend time learning the fundamentals of mountain bike-specific movement patterns, common injury patterns, and rehabilitation exercises. Finally, we will be spending time on the trails, focusing on various skill drills to help you improve your riding regardless of whether you are new to the sport or have been riding for years. This may be the most fun continuing education course you’ve taken yet! Intended for licensed physical therapist and physical therapy students. We highly encourage you to have taken our BikePT Bronze course to establish a familiar background with bicycle fitting as it pertains to the physical therapist. Functioning and mechanically sound full suspension or hardtail mountain bike. Preferred riding gear and helmet (mandatory). Full finger gloves and knee pads recommended. Scott McClave DPT, PT comes equipped with a unique background of mountain biking and a passion for human movement. Prior to his career as a PT, Scott spent most of his time working in bicycle shops. He was previously the assistant editor of Mountain Bike Action magazine. When he is not treating patients his time is spent riding, racing, and volunteering with Evergreen Mountain Bike Alliance. We have partnered with Progression Cycle who have a large range of demo bikes from Yeti and Evil. Additional fees apply. If you would like to arrange a demo bike please email: fixme@bikept.com.